The weather today in Puyallup is amazing and that means you need to get out of the house and have some fun. 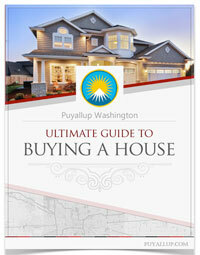 If you’re new to Puyallup or just moved here – then give these main places to visit a try. It’s a short list but covers all the big places you must see and what better time then now to go see them! People come from all over to see the semi-annual Puyallup Fair! It was voted to be one of the Top 10 fairs in the entire U.S.! Find out more about the fair at TheFair.com! 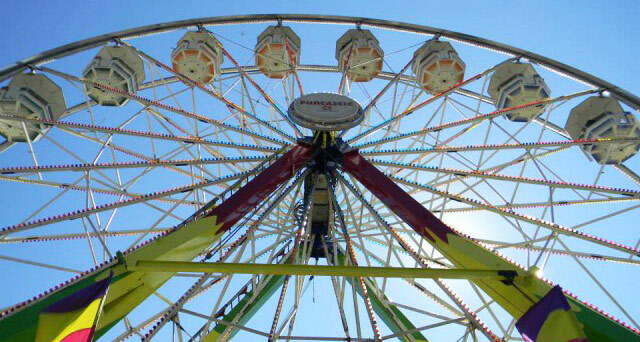 Recently the Puyallup Fair changed its name to the Washington State Fair. The change was due to branding and to draw bigger events and crowds to the area. 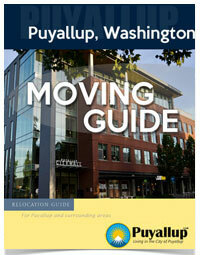 Read more about the new Puyallup Library! The library offers a variety of classes and programs. The Library is fully updated and remodeled. They have rooms available for special events and/or can be reserved. From books, dvds, fast computers you can find almost everything at the Puyallup Library downtown. Meeker Mansion is a historical site and former home of Puyallup’s founder, Ezra Meeker. He was the first mayor and the one who named the town Puyallup, meaning “generous people”. Find out more about the mansion at the website MeekerMansion.org. A fun place for kids to learn about history and other cultures. Everything from dinosaur fossils to Indian tipis are on display. Programs for children are also offered. Go there! I remember visiting as a child and smelling the big elephant foot. The Karshner Museum is a popular student destination. This enormous 200,000+ acre park is ideal for climbing, skiing, camping, or just photographing the beautiful wildlife! Find out more by visiting the Mount Rainier Park website. One of the great things about living in Puyallup is that if you want to visit the snow it’s not too far away.